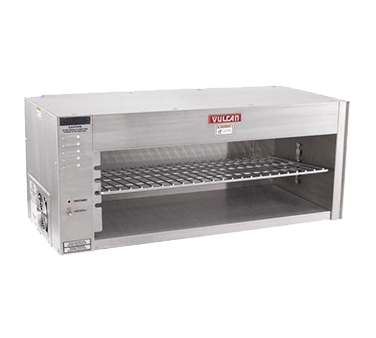 Global Restaurant Equipment & Supplies, Inc.
quartz infrared tube heating elements. stainless steel exterior and interior finish. 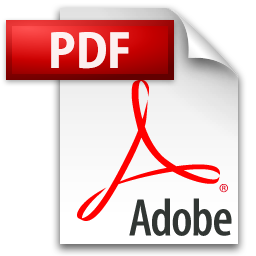 A PDF viewer is required to visit this product's information. Do you have any questions before you start your restaurant business?